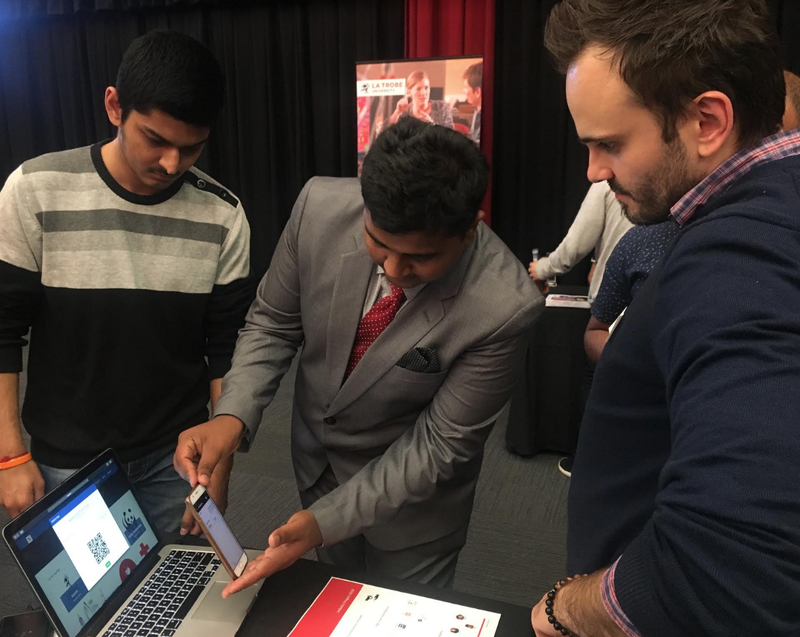 The BPF technology team has been working closely with students at La Trobe University for the past year to create a cryptocurrency donation platform (you can read about it here). 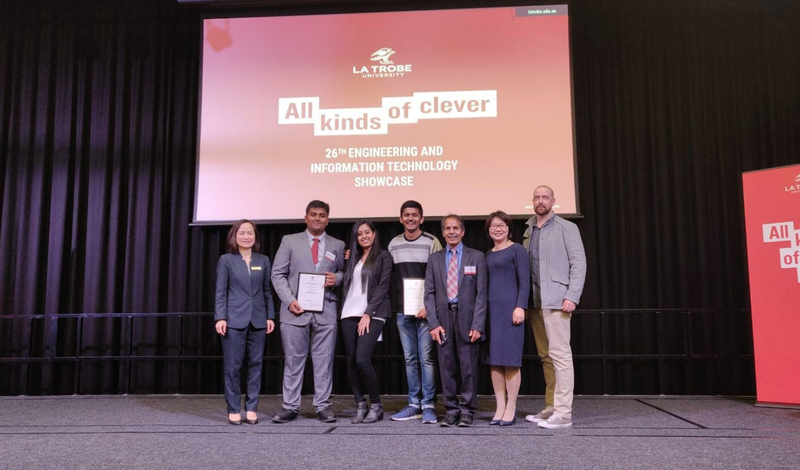 So we were very excited to attend La Trobe’s 26th Engineering, Data Science and Information Technology Showcase on 28 November to see our winning team, CoinGive present their project to other engineering students, faculty and industry professionals. Through this industry project, BPF’s goal was to educate students on new technologies like Blockchain and get a taste of what a typical industry project would look like using Agile methodology, project management and software testing. We also wanted to give these students an opportunity to build something that has social impact. During this project, students were asked to create a platform where potential donors can directly interact with charities around the world to make cryptocurrency donations. In addition to providing access to a list of charities as well as options to create accounts for both charities and donors, we also looked for a smooth end-to-end experience on the platform. CoinGive impressed our team with their initiative in researching blockchain technology, their charity management flow, as well as their ability to demonstrate the donation process to us and the audience. With a team of volunteers that have extensive industry experiences, BPF is dedicated to building the next generation of the Australian workforce by collaborating with universities on industry projects. We look forward to continue helping students expand their possibilities through demonstrating the accessibility and the unending potentials of blockchain technology. Follow us here on Medium or connect with us on LinkedIn for the latest updates!